Genuine OEM Color Epson T5846 Ink Cartridge with 150 page yield. Single cartridge contains Cyan, Magenta, Yellow, and Black ink. 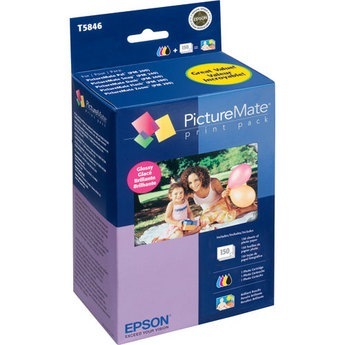 Epson part number(s): T5846.